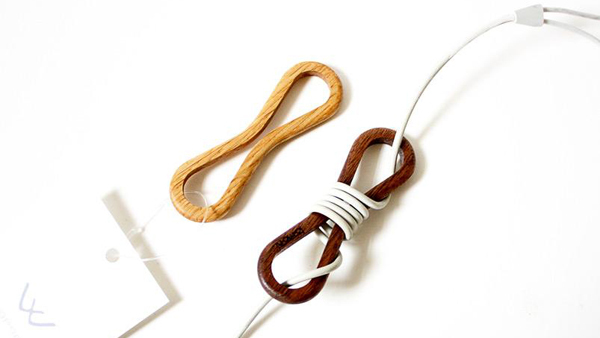 Simple, elegant cord management made from salvaged wood scraps by Japanese furniture manufacturer to.mo.ni. They also make a larger version for power cords. must be enjoying the amount of cables needed in our tech filled society. 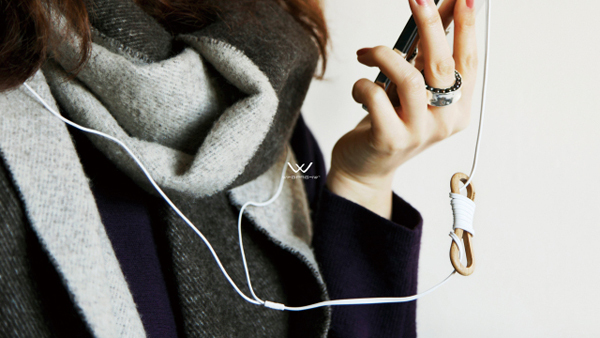 Most people own multiple devices that each require multiple cords, business must be good.